Ean Meyer is an information security professional working with Fortune 500 companies in Central Florida. When not working with large enterprises he can be found at Full Sail University teaching the next generation of IT engineers about information security and risk management. He is also the President of BSides Orlando. Ean’s current focus areas are PCI, SOX, Risk Management, Information Security Program Management, Penetration Testing, and Social Engineering/User Awareness Training. Ean's passion revolves around creating bridges between technical experts, business leaders, and consumers that help build better security by understanding real risks instead of just security vulnerabilities. 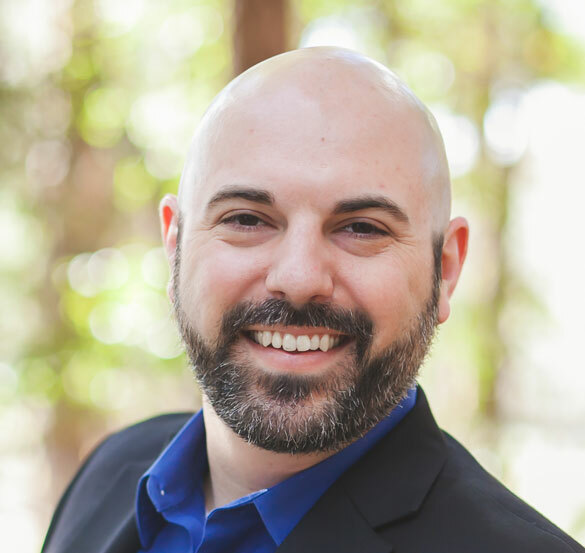 Ean has spoken at BSides Orlando and Tampa regarding penetration testing technologies, process, and delivering relevant security information to organizational leaders. To contact Ean please visit the contact page.